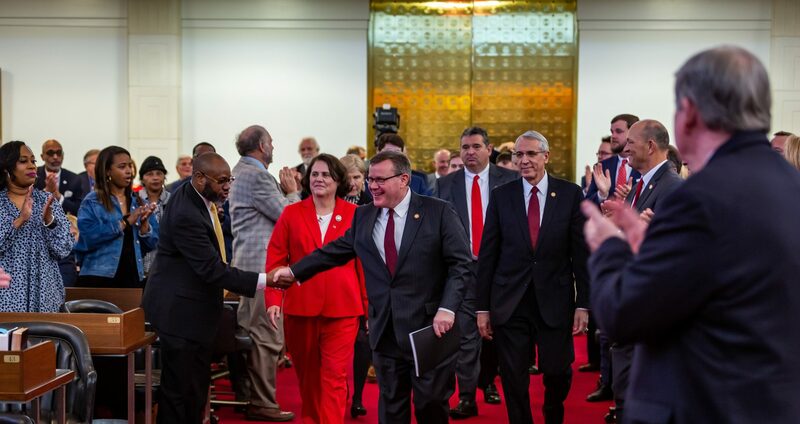 Raleigh, N.C. – Leaders of the North Carolina House of Representatives hailed impressive early election turnout in the 2018 midterms after the state more than tripled Sunday voting hours and nearly doubled total early voting hours offered to citizens statewide since 2010. Weekend early voting hours have increased 66% under Republican leadership in the North Carolina legislature, Saturday early voting hours are up 48%, and Sunday hours are up 330% since 2010, according to the State Board of Elections. Evening hours of early voting, after 5 p.m., are up 235% over the same period. Even compared to 2012 and 2016, presidential election years that usually offer increased hours, North Carolina’s 2018 early voting offerings are more extensive. North Carolina’s in-person early vote total surpassed the entire early vote count of the 2014 midterm on Sunday, with several days of early voting to go until election day on November 6, 2018. This midterm election cycle offers 18 days of early voting for North Carolina voters, compared to 10 days of early voting in 2014. More than 1.54 million North Carolinians have already voted early in 2018 – over 372,000 more early votes cast than in 2014 – with 3 days to go. Absentee ballot submissions have also spiked. All three major party registrations – Republicans, Democrats, and unaffiliated voters – are already ahead of the same-day voting totals from the 2010 and 2014 midterms. 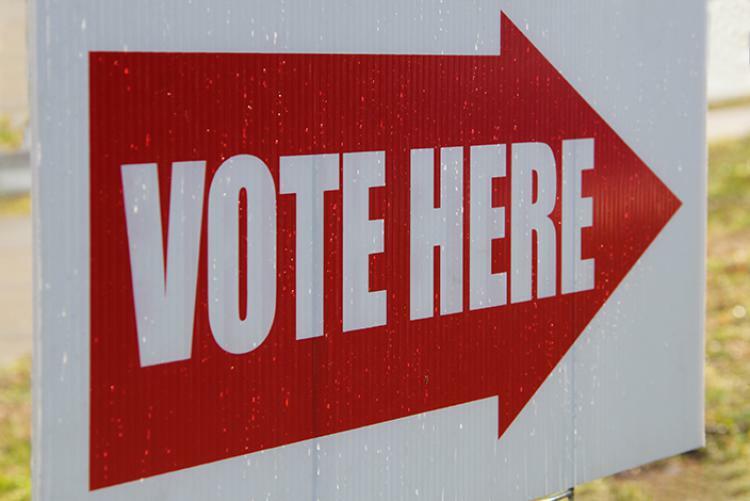 Legislation approved earlier this year improved early voting access for families by moving to a standardized schedule of 7 a.m. to 7 p.m. for all poll sites statewide. 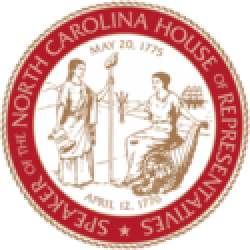 State Rep. David Lewis, chairman of House Elections Committee, credited an enthusiastic electorate and consistent, standardized hours for polling locations during the week and weekends across North Carolina.